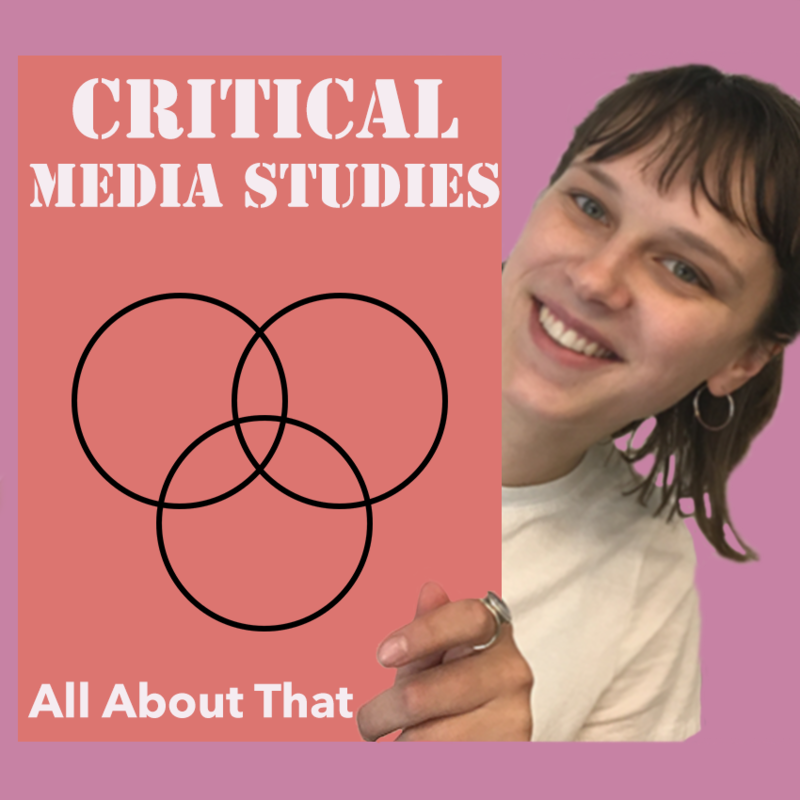 For their final project in FG212/RM200/FM206 Critical Media Studies (Block 4 2018), Amy Bolton, Malone DeYoung, Ryan Etzwiler, Zander Jobin-Leeds, and Justine Miller critiqued print and audiovisual media representing Meghan Trainor’s “All about that Bass.” For the new media creation portion of their project, they created a new poster and music video. Scroll to the bottom of the page to see their presentation, which further explains their analytical and creation processes. 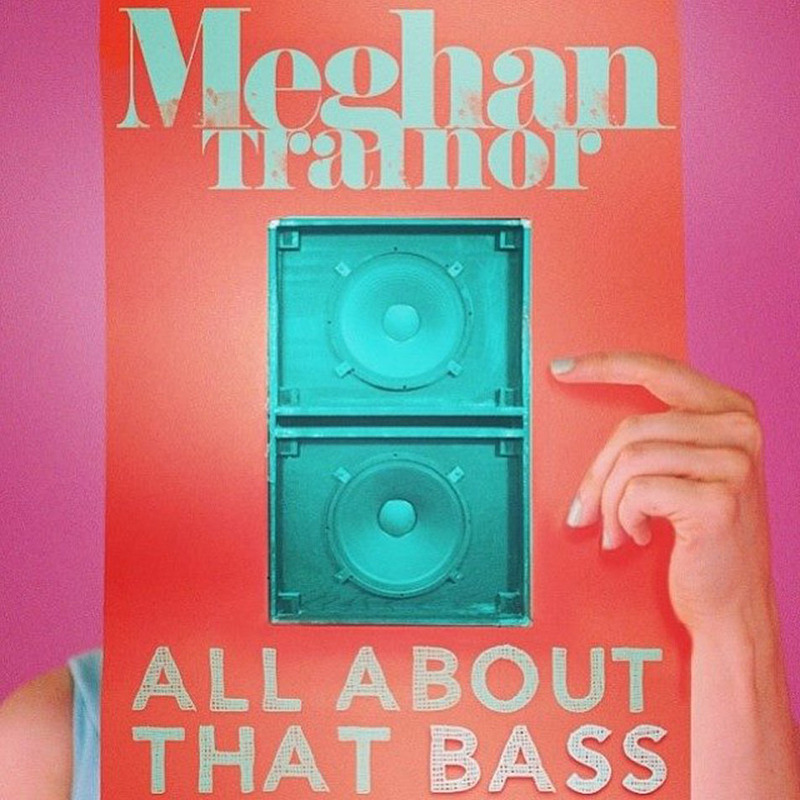 NOTE: Click here for the “All about That” Lyrics!